Navah Consulting is a RICS regulated chartered surveyor offering our RICS homebuyer report and RICS building survey to help when you’re buying a house. 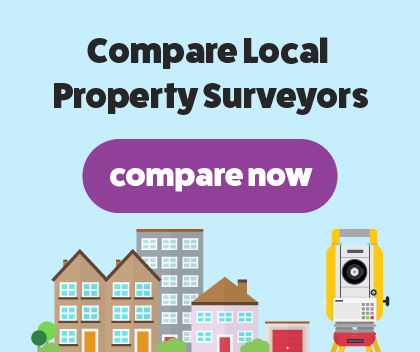 We are fully qualified and trained chartered surveyors with an in-depth experience of the property surveying industry. At Navah Consulting, we understand the importance of a quick turnaround of your survey, that’s why we aim to complete our survey and report in an efficient and professional manner. Our reports are always written in clear, plain and jargon-free English. We provide our services in Chelmsford and Romford. Our years of experience carrying out hundreds of surveys has given us thorough and in-depth knowledge and skill of the industry, making it easy to find a surveyor that you can trust. At Navah Consulting, we can offer a RICS home buyers survey for when you’re buying a modern home that is in good condition. The property must be no older than 50-80 years and must have been built with common building materials. A RICS regulated chartered surveyor will carry out the in-depth survey to asses the condition of the property. We will search for any hidden defects and damage that is hard to spot without a chartered surveyor. By having a homebuyer report carried out on the house you plan to buy, you will be ensuring there is no damage in the home, avoiding any nasty surprises and repair bills once you’ve moved in. When you’re buying an older house or a listed building that was built using unusual or unique building materials, you will need our RICS building survey carried out by our building surveyors. Our building survey is the most in-depth and thorough survey that we offer as we examine the structure and condition of your property. We will search for hidden defects and structural wall damage within the property. By having a building survey, you will know of any issues within the property before you commit to buying the property and not once you've moved into the house. We will then present our findings from the survey in a clear to understand report, highlighting major areas of concern.